If you are a company or just want to save money by bulk purchasing your Eco-friendly products, then Green Bear have the solution for you. With our Trade & Wholesale, you can get Pro-rata discounts ranging from our 5% minimum for short ordering with up to 40% pro rata to your purchasing level capabilities. We offer this to tailor towards any size of business or individual, to ensure our customers get the best deal possible. "If you save money you will be saving CO2". We are one of the premier producers of commercial pure and natural products - GBPro with its concentrated products, allow you to make savings therefore, making the cleaning process more cost effective with minimum storage requirements, making you more competitive within the industry. Our products allow you to create whatever strength you require for the task in hand, simple just add water and it will out-strip any chemically produced equivalent in performance. The added benefit to a lot of our major trade customers is of course having less storage volume required. We have a support team and our own distribution warehouse and bulk purchasing discount rates that only can be offered by a company of our standing and capabilities. 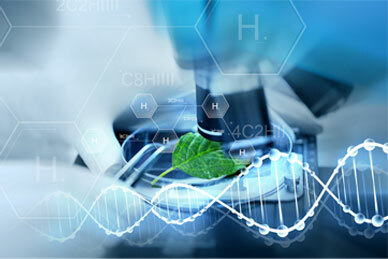 If you want a product designed and customised for your specific needs, we have our own laboratories to do just that. 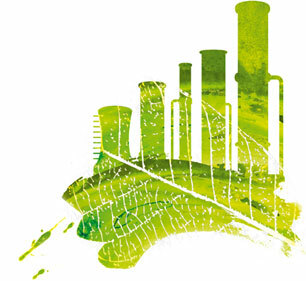 With a wealth of experience in this business we can do a lot to help you with reducing the Carbon Footprint requirements expected by the UK & European legislation set out in 2003. 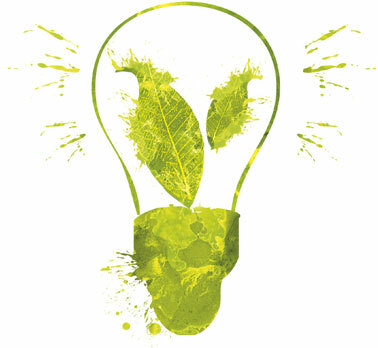 Check our "news" pages for up and coming lines for both industrial and public use. As an example we customised a product for a major company in the UK to eliminate used gas oil residue left in storage tanks. This will allow the company to reduce its carbon footprint but also, allow a far more efficient and economical way of cleaning the tanks, reducing the toxic fumes that you would have in confined spaces with chemical cleaners. This is now made available for the industry in a variable format. Constantly developing and improving our products, utilising the feedback from our customers, there is every chance that we would have something already as a foundation to refine and bespoke to your needs. Contact us on 01202 699500 for a friendly, no obligation discussion on your specific requirements. We’re proud to supply Virgin Atlantic, Lush Cosmetics and many more Trade clients. We are able to offer complete online Trade and Wholesale cleaning product opportunities for your Natural Cleaning and other Eco friendly products seen within GBUK. We are an independent company associated with our sister company Groene Beer in the Netherlands, between us we have experience in natural products since 1993. 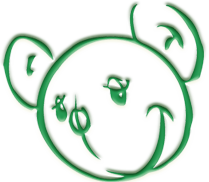 Tried and tested by the loyal customer base with their input we have been able to create the Green Bear brand GBPro ® to the highest standard at a very competitive price. We supply both commercial and domestic markets and aim to provide our customers with top quality cleaning and Eco supplies at some of the best prices available for the level of quality. Take advantage of our Trade & Wholesale cleaning product prices today! We have a wide range of products to cover all areas of the industry allowing you to be green and carbon friendly at no extra costs - the days of paying a premium for natural products are a thing of the past with GBPro® own brands. Quality and affordability can go together, our products are second to none and can outshine the bigger brands. Why? Because of ground level development and listening to our customers. If you would like trade account on our site, just simply create an account. Register by signing in as a new customer when prompted, select the appropriate title from the sect menu. This will inform us of your details and your wish for an account - one of the team will call you within 72 hours to discuss your requirements and then assign the appropriate tariff for your Trade account / wholesale category (up to 24 hours, office hours). Next time you sign in, the discounts related to your tariff will automatically be assigned, increasing pro rata as you increase your order past each level. Information related to the products will be found in a private page in the left column within 'Eco Catalogue' Menu. This information will be updated with relevant MSDS certs and other helpful information but will only be viewed and accessible by Trade account holders. Payment will be by Credit Card to initiate the account for a set period to help us keep the prices down for your benefit. 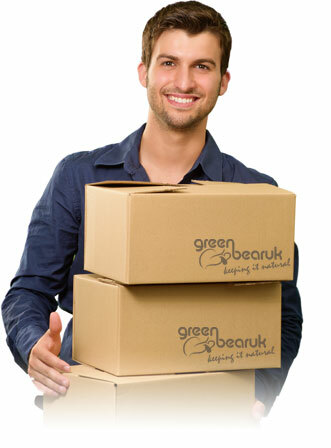 Green Bear UK supply products at trade rates to businesses throughout the UK and Europe. For customers who expect to purchase quantity and regular, then the wholesale/trade account brings you great savings. We can do a bespoke tariff if required and you feel the level of purchase warrants this. For more details & information, just click contact to give us your details and we will be happy to service your questions. Apply for Trade account or Got a Question? Just drop us a quick message using the form below and we'll get straight back to you.